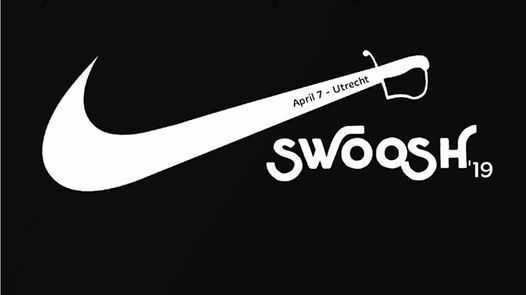 SWOOSH: The Military Fencing Gathering is the first event in the Netherlands for enthusiasts of the military related sources from the 17th century and onwards, ranging from sabre, broadsword, to bayonet and rifle fencing. A whole day wity multiple workshops, free sparring and a friendly competition for €45. So far we have planned for you; sabre, broadsword and targe, klewang and carbine, military baton and riflefencing. Keep an eye on the page for more instructor announcements, sponsors and other news! You can sign up clicking 'tickets' on this page. Note that registration is only complete after payment!